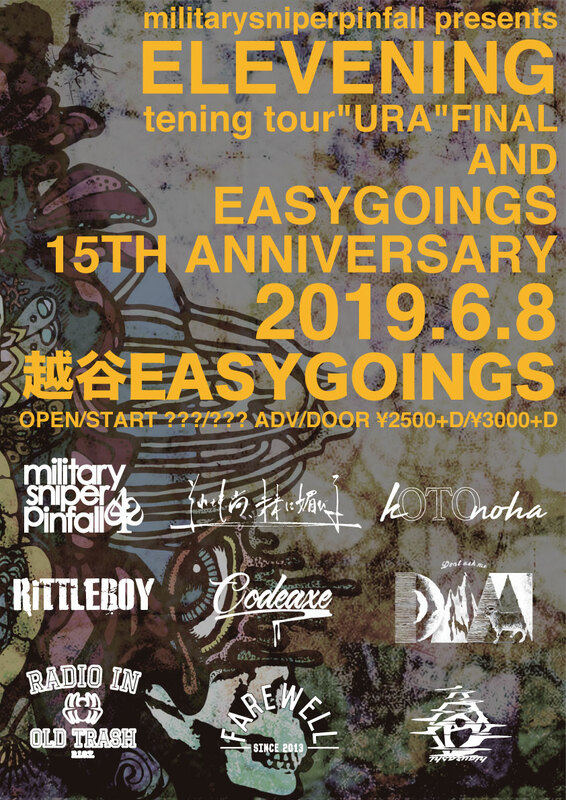 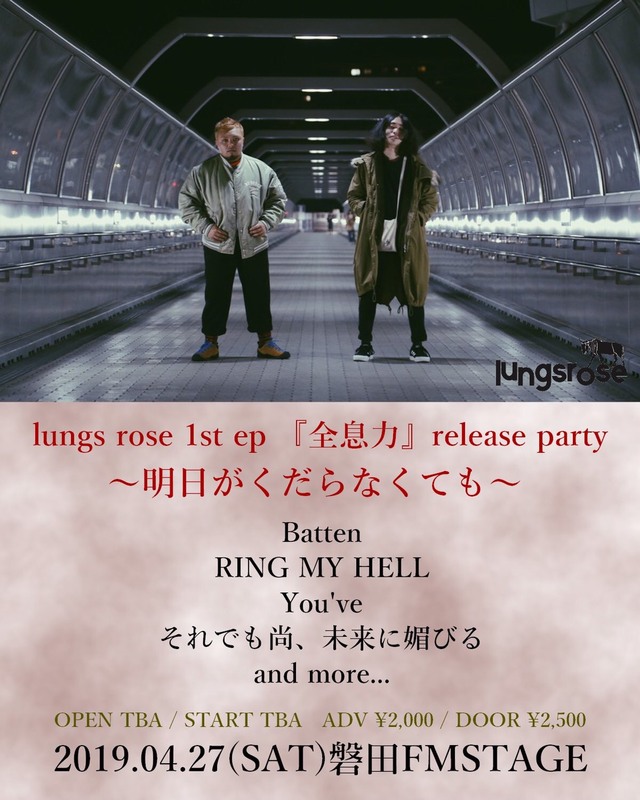 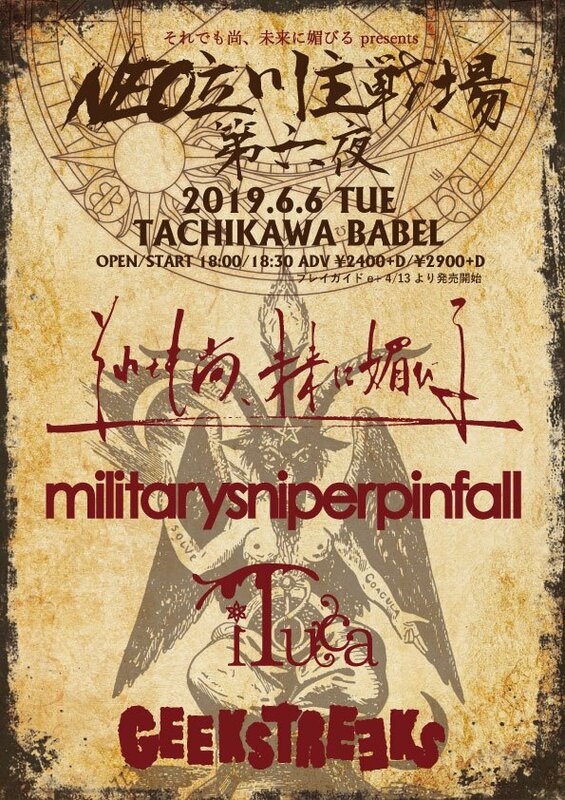 ALL ITEM 10 TIMES&Last Planet Opera "APOLLO 10+"
【 出演 】 lungs rose｜Batten｜RING MY HELL｜You've｜それでも尚、未来に媚びる and more. 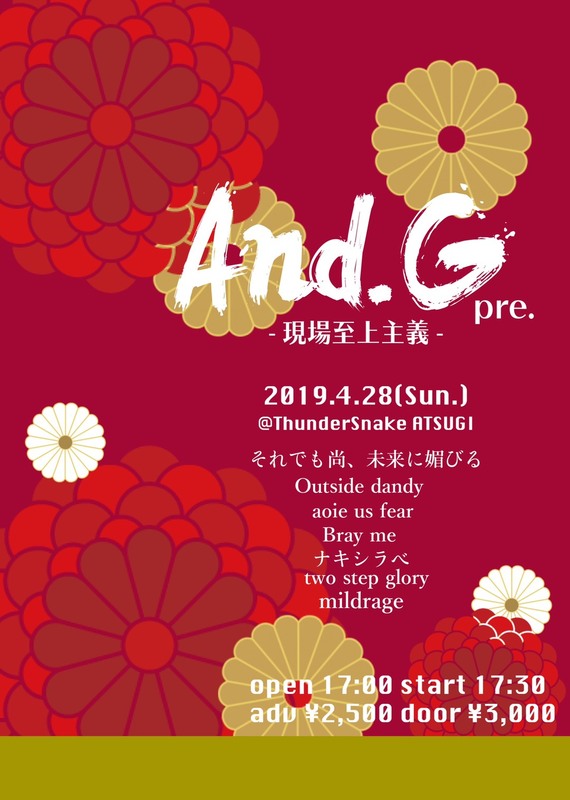 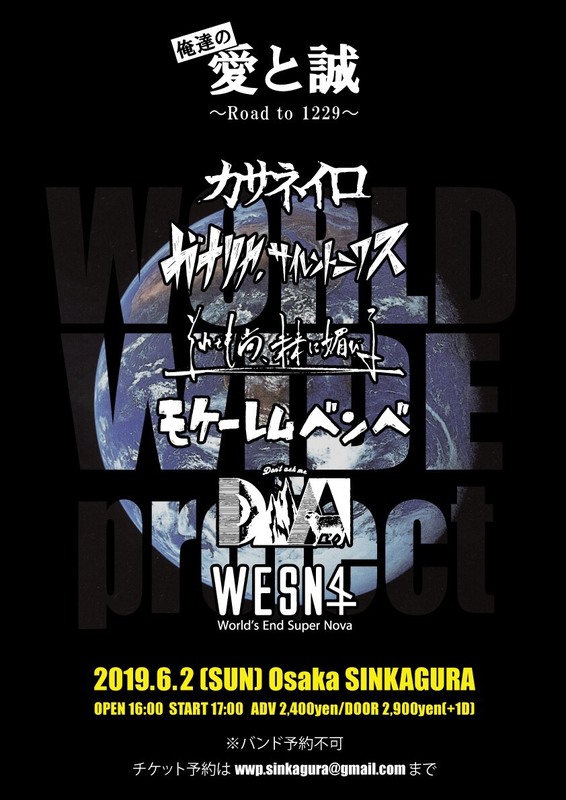 【 出演 】 mildrage｜Outside dandy｜aoie us fear｜Bray me｜ナキシラベ｜two step glory｜それでも尚、未来に媚びる and more. 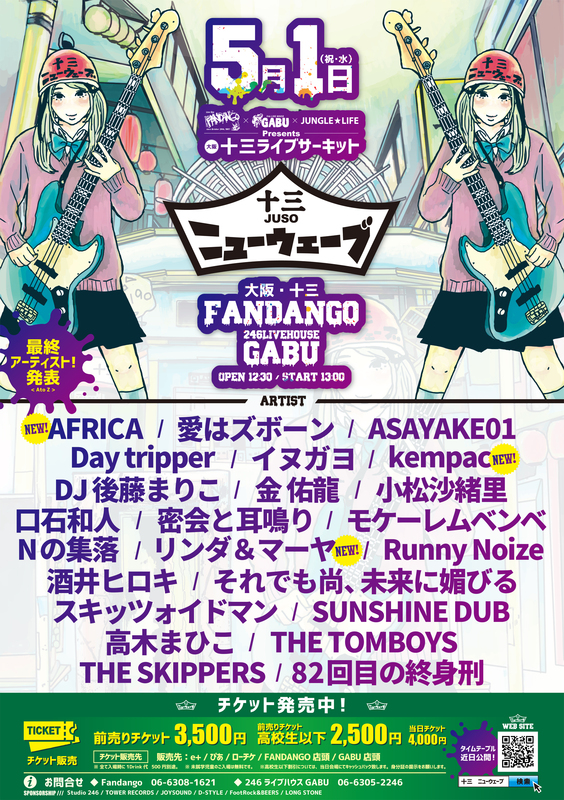 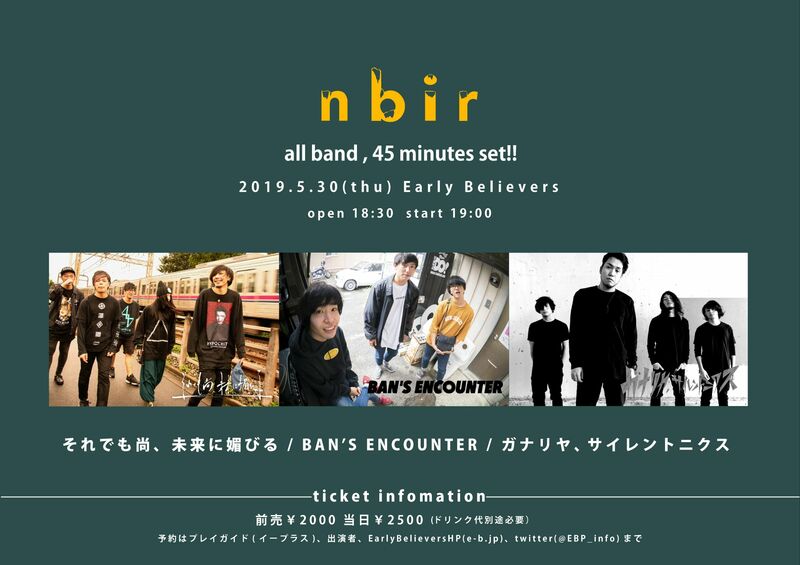 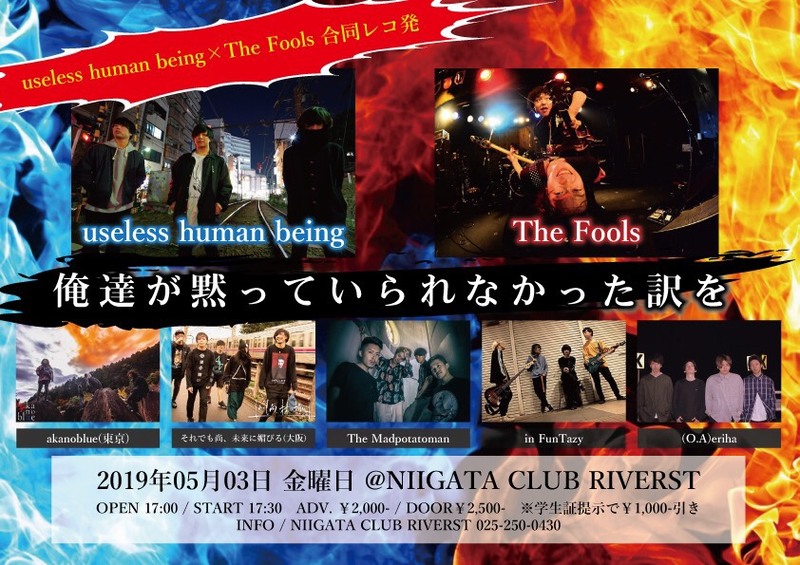 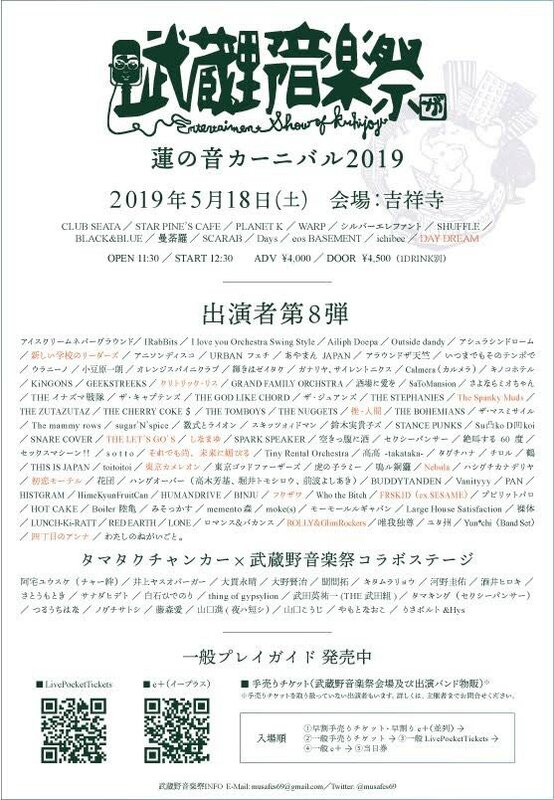 【 出演 】 愛はズボーン｜Day Tripper｜イヌガヨ｜金佑龍｜密会と耳鳴り｜RunnyNoize｜THE TOMBOYS｜THE SKIPPERS｜それでも尚、未来に媚びる and more! 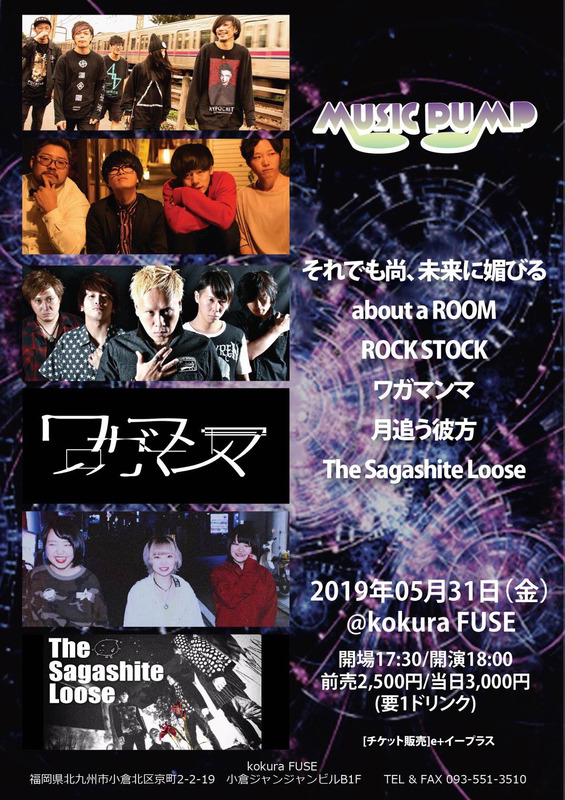 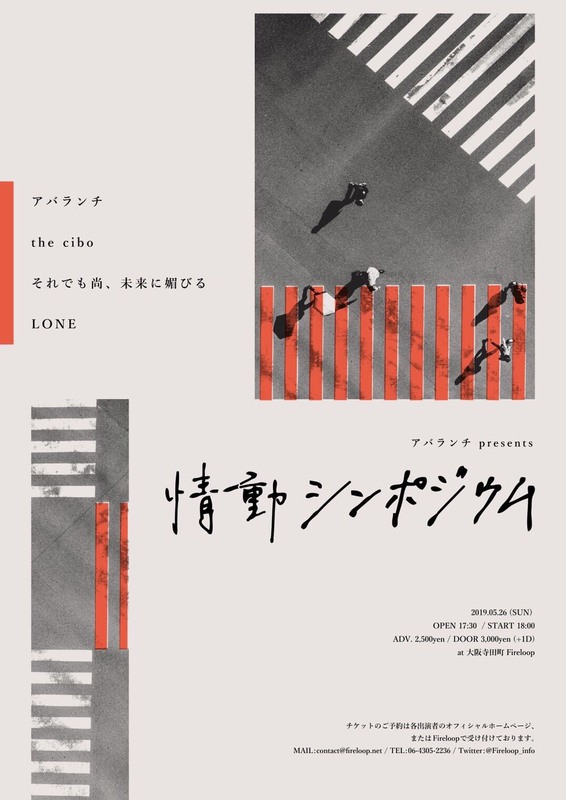 【 出演 】 シルエ｜The Chorizo Vibes｜イル｜traumend｜それでも尚、未来に媚びる and more.